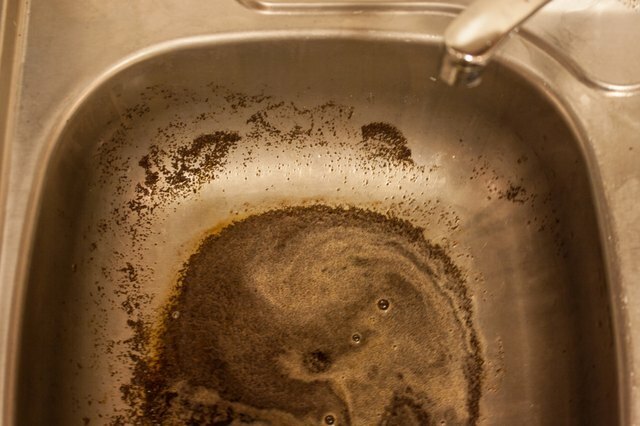 Coffee grounds can be a pain if you're throwing them down your kitchen sink. 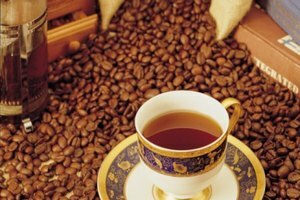 Especially for people with septic tanks, coffee can clog the pipes and harm septic tanks if they are not properly discarded. 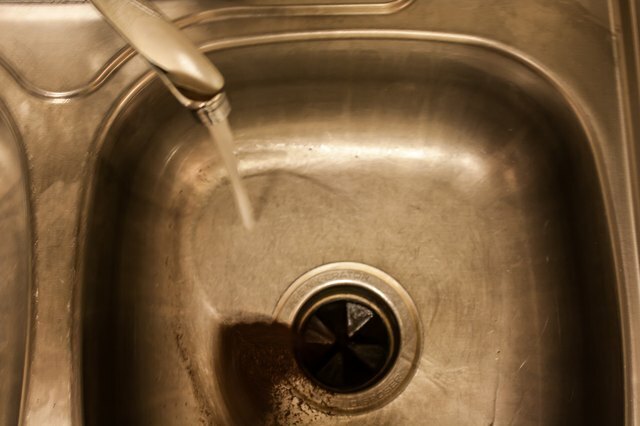 If you have a food disposal, coffee grounds can serve as a benefit to clearing out the grinding mechanisms and making your drain smell better. 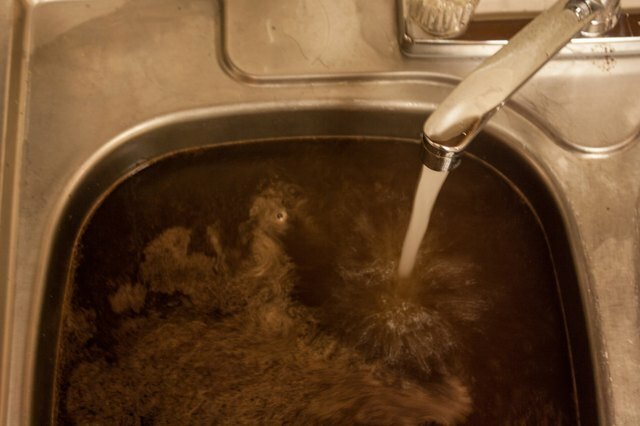 Regardless of the type of sink you have, ways exist to properly dispose of coffee grounds down your kitchen sink. 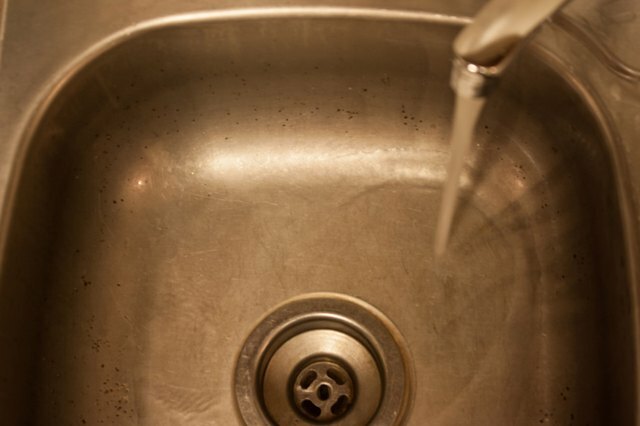 Run the water (hot or cold) for 5 seconds before pouring the grinds down the drain. Empty the entire contents of grinds you have into the food disposal with the water still running. Turn on the disposal. 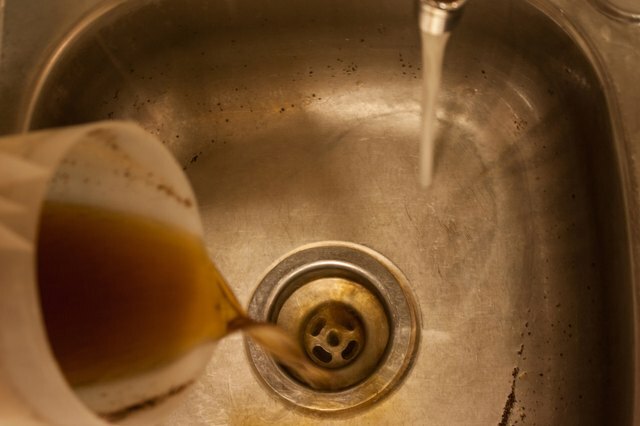 Turn off the disposal once you can hear it is clear of any coffee. 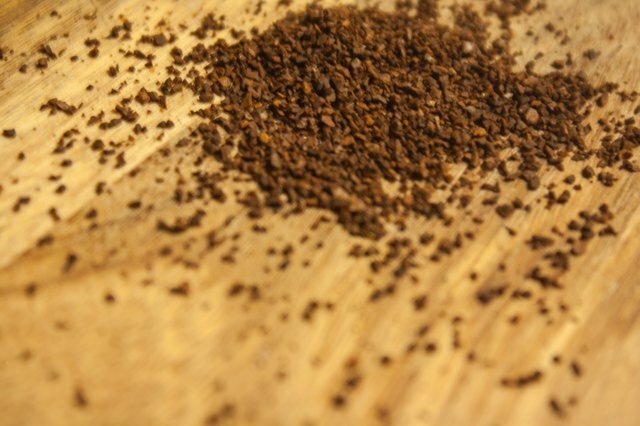 The coffee grounds are actually good for a food disposal as they clear out any food or debris that is stuck in the grinder. 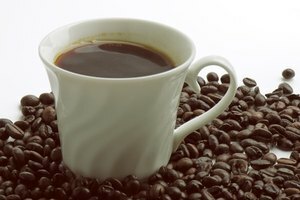 Take 1 cup of coffee ground and mix it with 1 gallon of water into a pitcher. 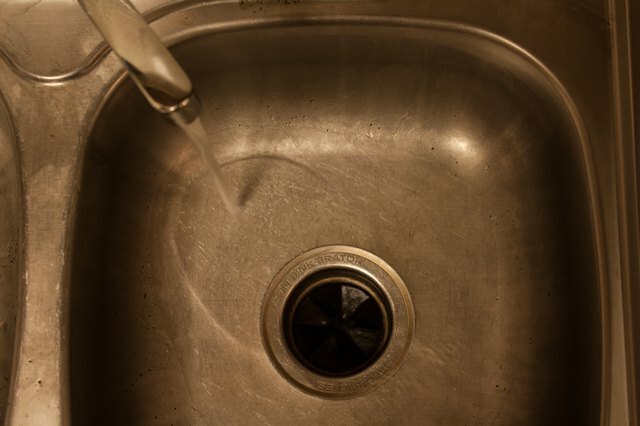 Turn the water on (hot or cold), allowing it to run down the drain. Slowly pour the diluted mixture down the drain. After the mixture is gone, let the water run for 1 minute. Water 30 minutes before pouring the next batch down the drain. Repeat the process until all of the coffee grounds are gone. Plug up the sink with a stopper. 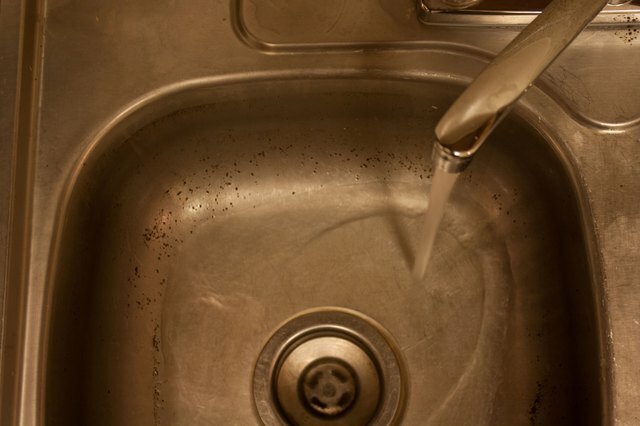 Place 1 cup of used coffee grounds in the sink. Turn the water on (hot or cold). Fill the sink to near capacity. 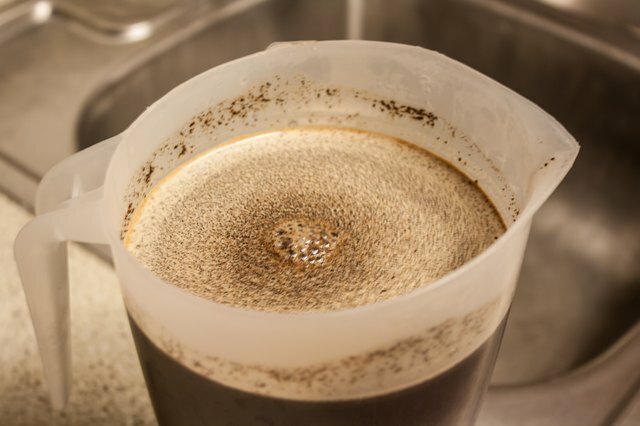 Use a mixing spoon to stir the water and coffee grounds. As you are mixing, open the drain so the water is able to drain. Continue to stir so the grounds do not settle to the bottom of the sink. 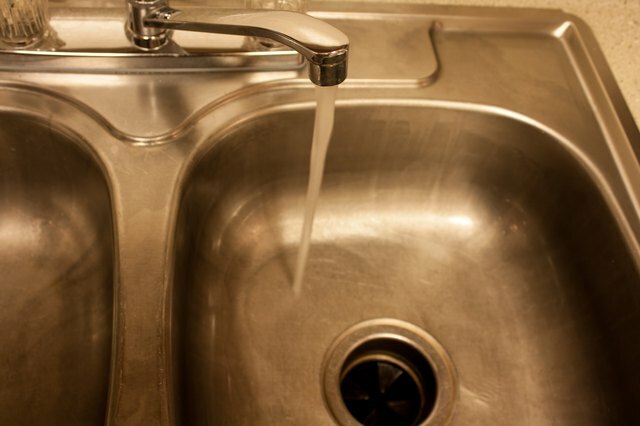 Once the last of the coffee/water mixture is gone, turn the faucet on for 1 minute to wash out the pipes. 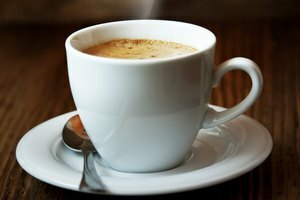 Repeat ever 30 minutes until the coffee is gone.